Quick Lube will get your car back to cooling in a few minutes. We will get it done as you wait. 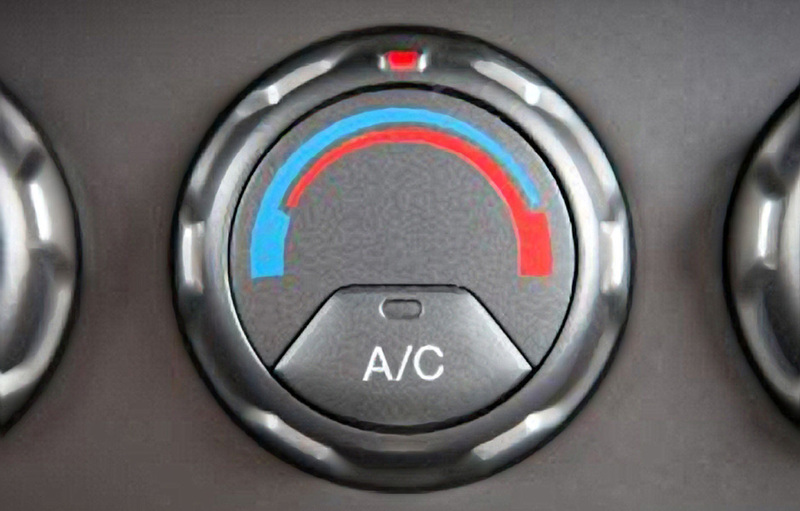 Get a free A/C inspection on your next visit. 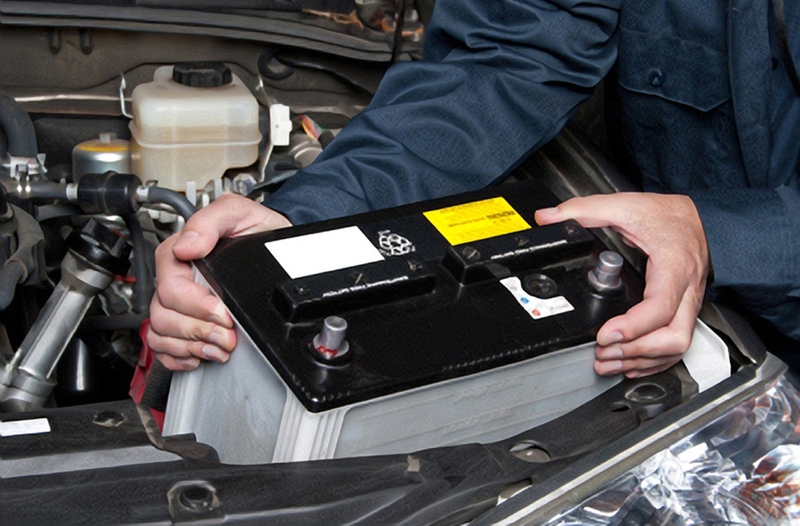 There could be a number of reasons why your battery might be running low. We will inspect the problem for you and get you back on the road in no time. 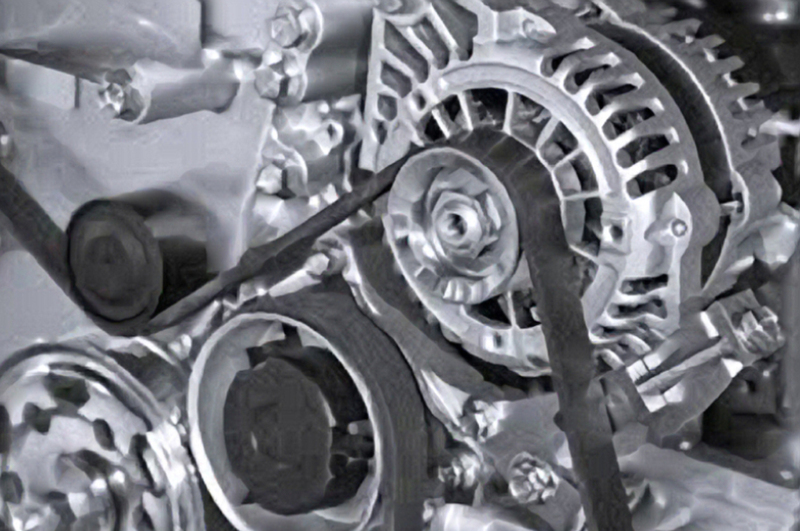 If you hear a squeaky sound when you turn on your car, you might have a belt going bad in your motor. A belt inspection is free with every oil change. 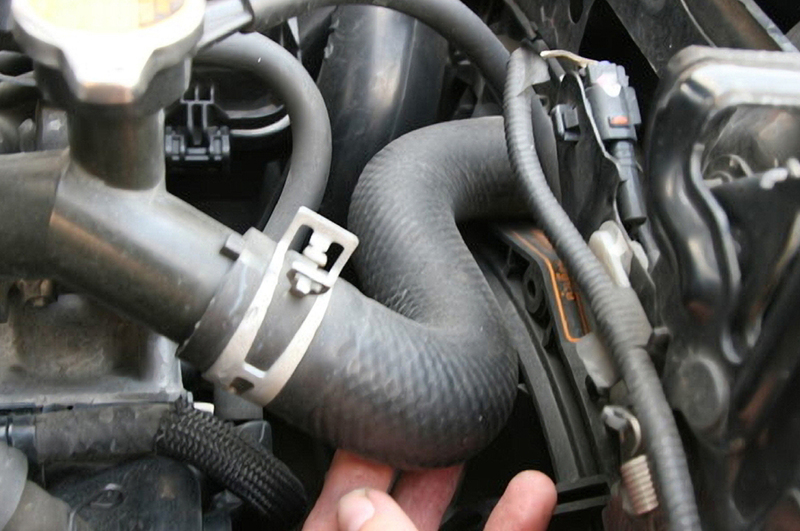 Your car might need a quick hose replacement if it is running hot. Quick Lube Plus offers the lowest prices on hoses guaranteed. 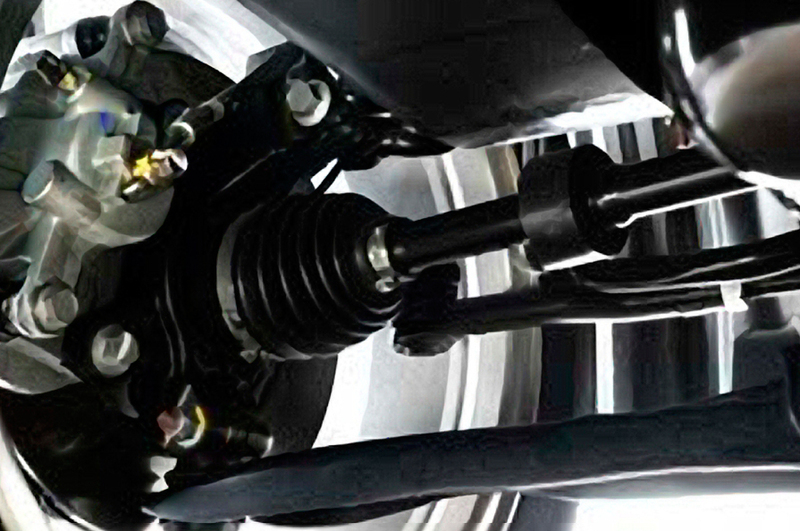 Get your brakes replaced for only $39.95 today. 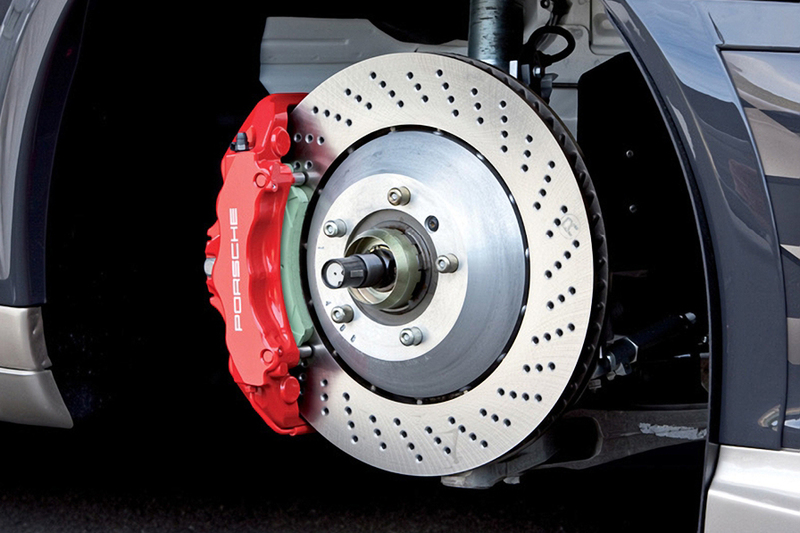 We offer a lifetime warranty on all our brakes. Any time you need a brake service, you will only pay the labor fee. Is your car making a clicking sound every time you make a turn? Your C/V Axle might be giving out. 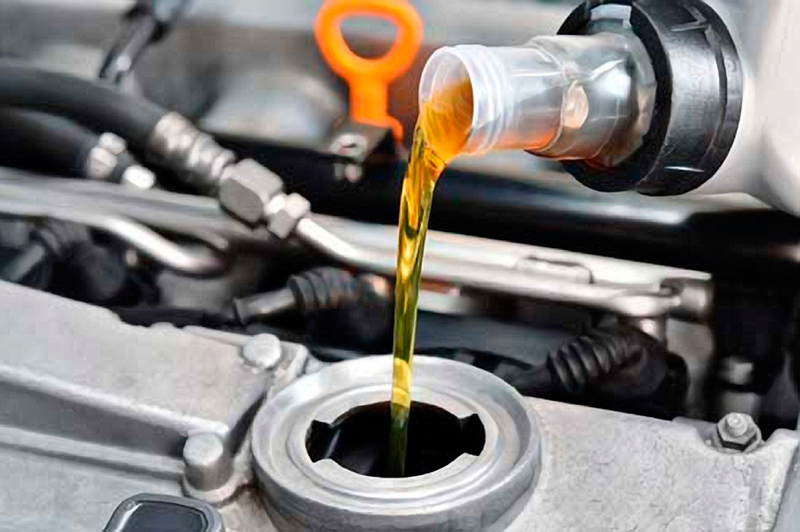 Bring your car in to Quick Lube for a diagnosis. We provide the best oil and oil filters for the most affordable price in the industry. Even our industrial grade oil is better than the best SAE oil out there. We only use Seafoam for our fuel induction services. Get the grudge removed from your car’s throttle body. Save money on gas and improve mpg in only 20 minutes! Does your car squeak every time you hit a speed bump? 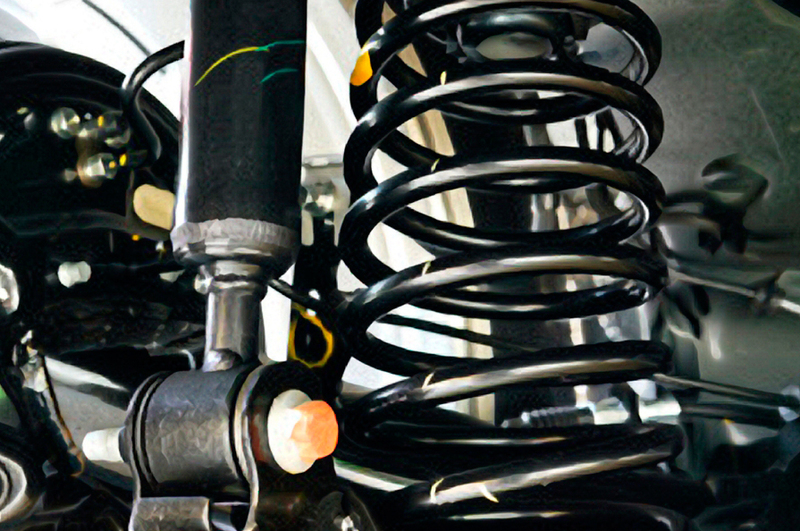 It could be time for a shock or strut replacement. Quick Lube ofers the best prices on shocks and struts. Book an appointment or give us a call today 813-621-6999! Before we service your car, we are here for you first. If you have any questions or concerns, please don't hesitate to message us.